Recently I’ve been taking a look back at my previous reviews, partially for editing purposes, but more importantly because of the ratings I’ve been giving them since I started. One benefit to being new to running your own blog is that you can learn from any mistakes or plain inexperience your newbie self had before too many readers get to view your posts, and thus become a better blogger before too many people get to see your quality of work. In this particular case, I realized that I never really gave my rating system that much in the way of deep thought in terms of what each star (or half star) actually means outside of good, bad, ok etc. So I’ve given some thought on the matter, and at last I have posted below a more detailed explanation for each star level. 0/1.5 tombstones: Bad. A terrible watching experience. Little to no redeeming qualities to speak of. Avoid it for your own good..
2/2.5 tombstones: Meh. Not much in the way of quality. Examples include: poor acting, CGI overuse, shaky-cam/fast cut abuse etc. Overall not a well made movie/TV show, yet it has something about it that makes it worth looking at (either incredibly cheesy, over the top violent, or some other endearing factor). Most movies from The Asylum, for example. 3/3.5 tombstones: Good. Examples include: better acting, less CGI abuse, a story that makes sense, less shaky-cam/fast cut usage, etc. Whatever flaws the movie/TV show may have are not so bad that it ruins the watching experience too much. 4/4.5 tombstones: Excellent. A must watch, and as a rule a movie/TV show worth buying. Examples include: excellent acting, minimal shaky-cam/fast picture cuts, minimal CGI (used only to enhance and not outright relied on), etc. Most negatives are nothing more than nitpicking on my part and usually don’t detract from the overall experience. 5 tombstones: Perfect? A movie/TV show with no flaws to speak of. You will rarely see this kind of rating from me. And if you do, drop whatever you’re doing and go watch/buy it. I may be able to perfect this system further down the road, but until that day comes I feel this is a good example of my mind frame from here on in my ratings. I’ll be going over my reviews and will change ratings if I feel it’s needed. Any thoughts/questions feel free to voice it. I’ve updated the ratings for my reviews, most not changing past a half star in either direction. When the day comes where i get around to reviewing books and the like I might use a different rating system, or none at all. We’ll see how that goes in time. That’s all for now. 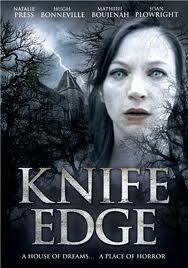 Knife Edge (2009): A Macabre Review. 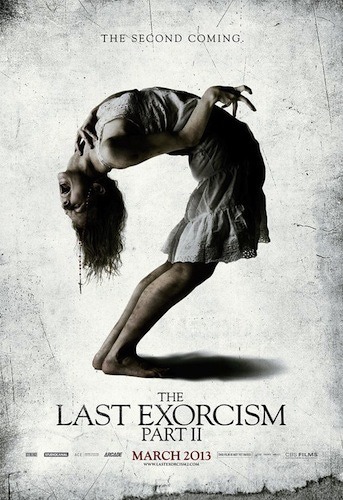 The Last Exorcism 2 (2013): A Macabre Review. I still get a chuckle at this poster, I won’t lie. 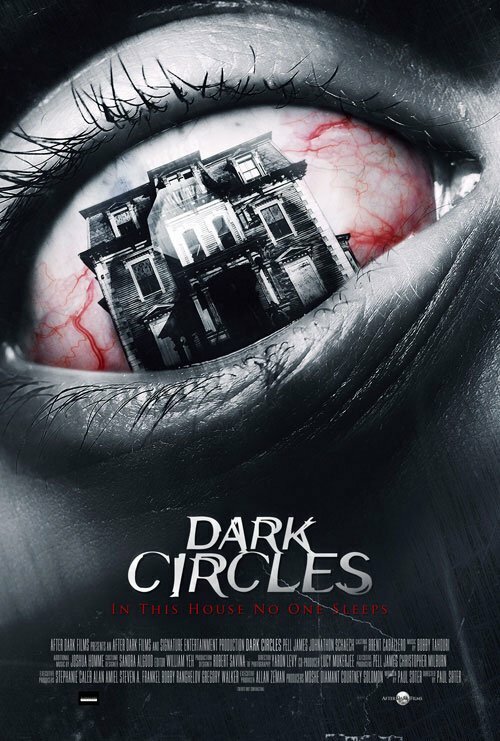 Dark Circles (2013): A Macabre Review. 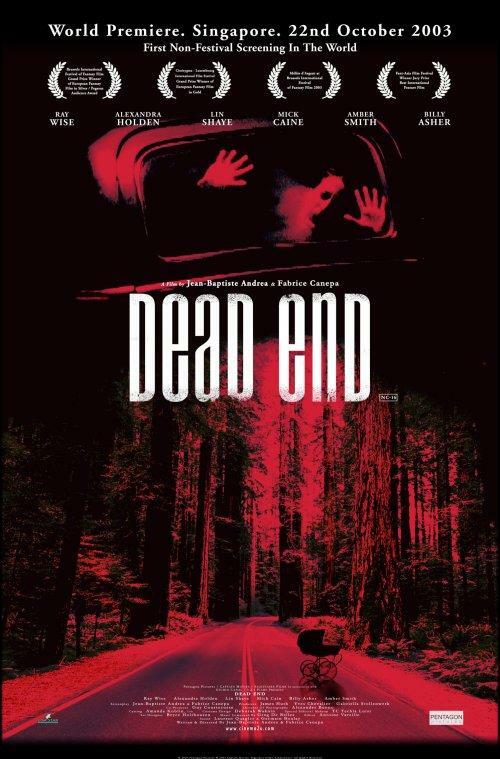 Dead End (2003): A Macabre Review.